what you were truly doing." I'm doing it, guys. I'm hurriedly reading a book before I see it on the screen. As most of you know, Asher's incredibly famous book about secrets and suicide has been adapted into a series by Netflix. After seeing the trailer, I knew I had to finally jump on board and read this YA classic. I'd always been meaning to read it, and this finally gave me the shove I needed to start. "The point is, when you hold people up for ridicule, you have to take responsibility when other people act on it." 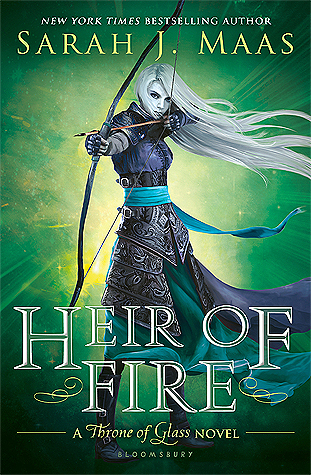 Asher doesn't waste time delving straight into Hannah's tapes, and I kinda liked it. He doesn't give lengthy descriptions of characters or relationships. Instead, he lets the tapes (and Clay, the protagonist) do the talking for him. It's a unique way of setting the stage, and I enjoyed it. I immediately wanted to solve the mystery: What will the tapes say about Clay and his involvement in Hannah's tragic death? The writing style does seem a little confusing at points, simply because it jumps from the tape's audio to Clay's life. Back and forth and back and forth: it can be a little jarring at times. "I am listening to someone give up. Someone I knew. Someone I liked. I'm listening. But still, I'm too late." The most moving, poignant aspect of this book is the central theme: everything affects everything. The way in which Hannah's life snowballed into despair reveals so much about the way little, everyday occurrences are meaningful. As Clay slowly unravels the mystery that is Hannah Baker, he begins to see how each and every person plays a role in more than one life. It's a deep concept, and I found myself staring into the distance after finishing the novel, contemplating the scale of Asher's point. "I guess that's the point of it all. No one knows for certain how much impact they have on the lives of other people. Oftentimes, we have no clue. Yet we push it just the same." 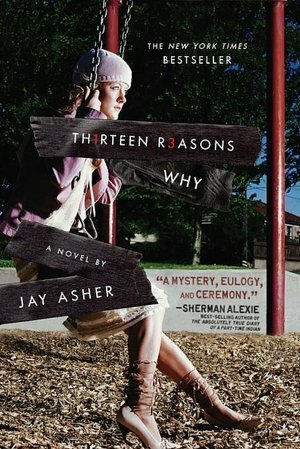 When it came time for me to write a review, I realized I literally had not thought once about the rating I would give Thirteen Reasons Why. I guess in some ways it feels irreverent to subject Asher's heart-wrenching tale to starred label. Hannah and Clay seem so real, and their story is not one of fantastical places or magical occurrences. Their story takes place in the real world, and their issues seem all too real at some points. Having said all that, I have decided to award the book five stars simply because I believe it is the kind of book that everyone should read. If you haven't checked it out yet, then you definitely should. I think the world would be a better place if everyone heard Hannah's story and re-evaluated how they would fit into her morbid box of tapes.